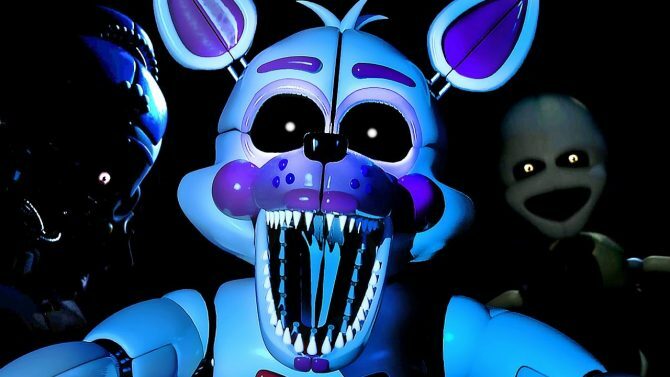 FNAF is coming to PSVR in Five Nights at Freddy's VR: Help Wanted, a Scott Cawthon horror game leaked by the ESRB about repairing animatronics. 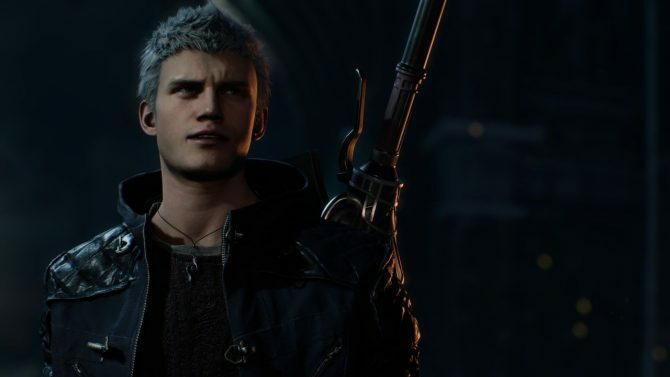 Devil May Cry 5 will feature screams of pain and slow-motion finishing moves. 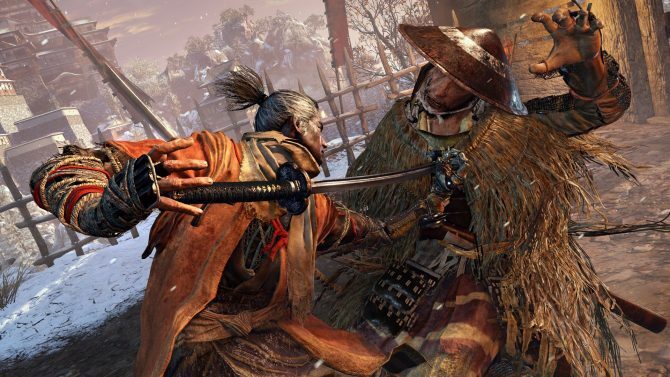 Sekiro: Shadows Die Twice by FromSoftware has been rated Mature by the ESRB for its gruesome gameplay and brutal cutscenes. 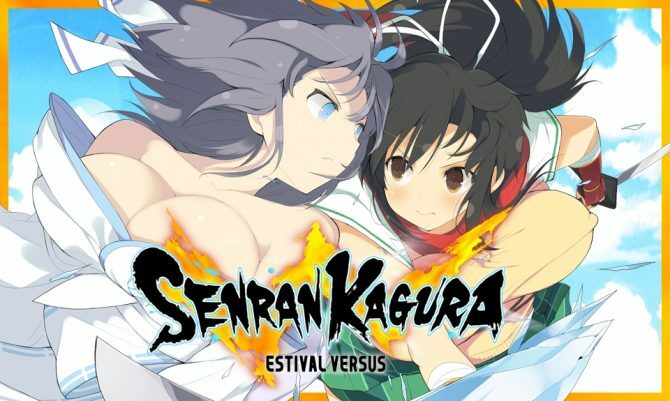 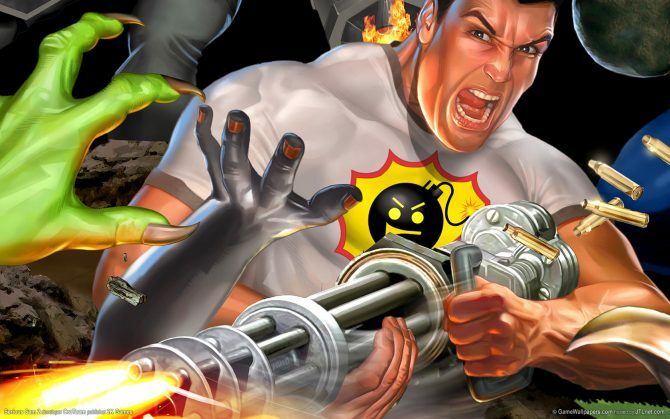 The Entertainment Software Ratings Board has released a ratings report for the Serious Sam Collection, pre-emptively announcing a PlayStation 4 and Xbox One re-release. 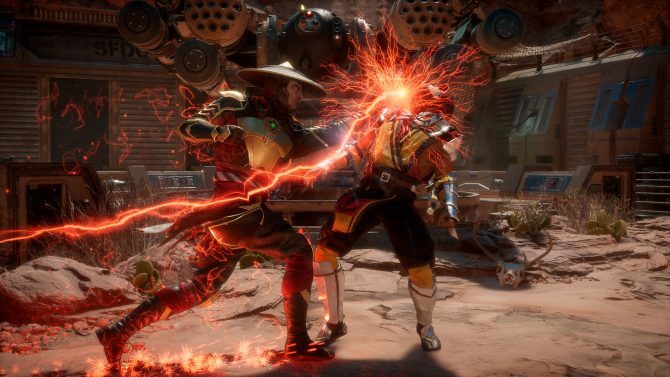 Despite being one of the most violent video game franchises around, Mortal Kombat's Ed Boon is still believing that MK11 could still receive the series' first E rating. 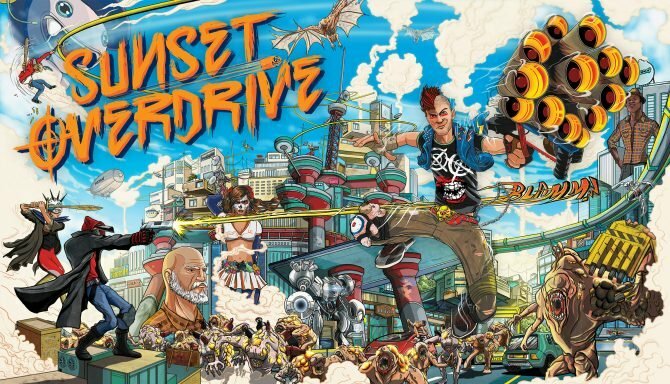 The long awaited PC port of Insomniac Games' Sunset Overdrive may finally be on the horizon if a recent ESRB rating is to be believed. 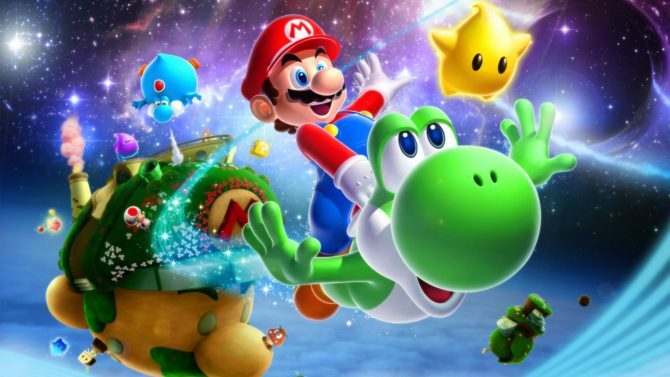 While the free short form rating option for digital games will be dropped next month, ESRB will still offer a free rating option for developers. 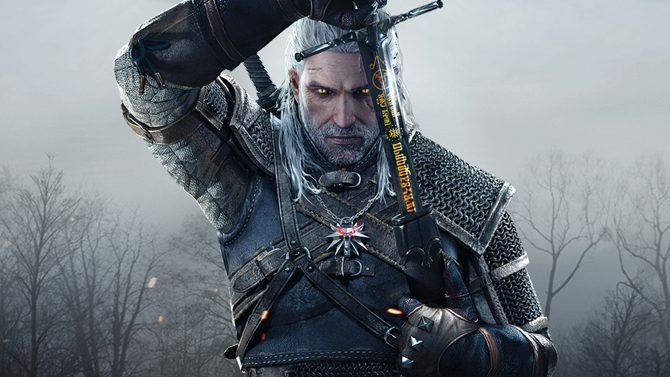 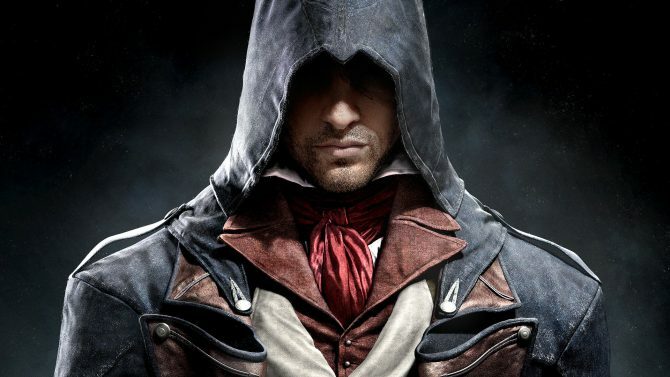 Amid the controversy of games featuring in-game purchases on items such as loot boxes, the Entertainment Software Rating Board has spoke out on the subject. 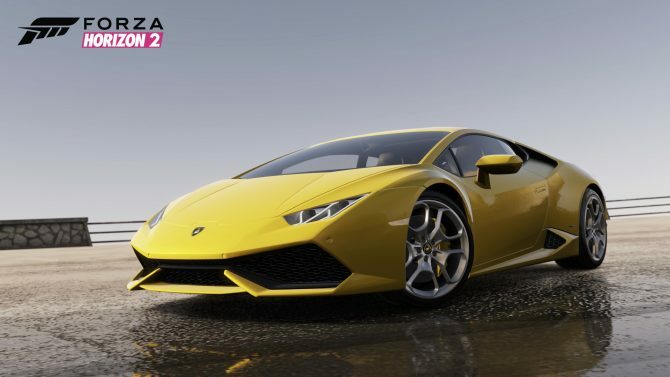 A slab of Rockstar-developed sixth generational games appear to be coming to PS4 as PS2 classics. 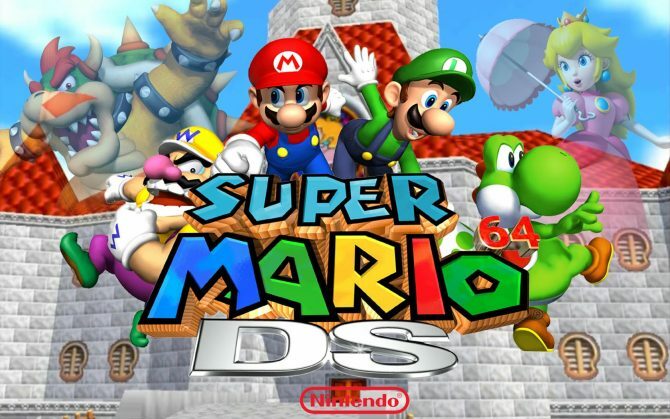 In 1993, Nintendo made a promise to the US Senate that Night Trap "will never appear on a Nintendo platform," which may be holding true today. 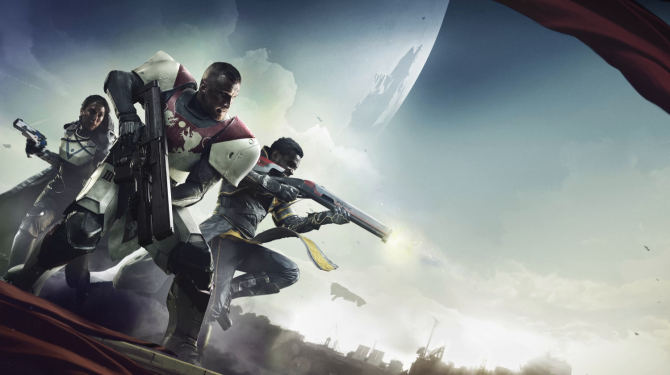 The final rating for Destiny 2 is has been revealed, and it includes a few details on violence in cutscenes. 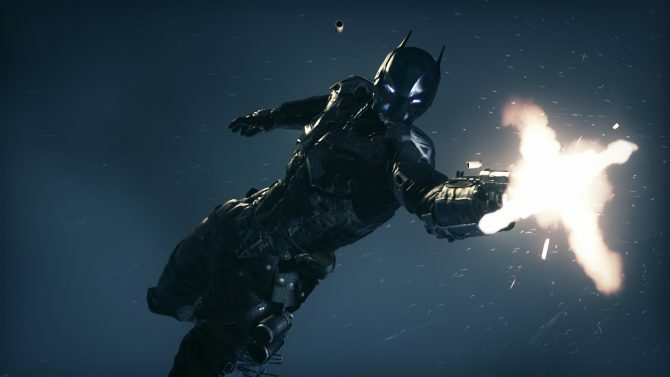 Rocksteady's third and supposedly final entry in the Arkham series - Batman: Arkham Knight - has recently been rated by the Entertainment Software Ratings Board. 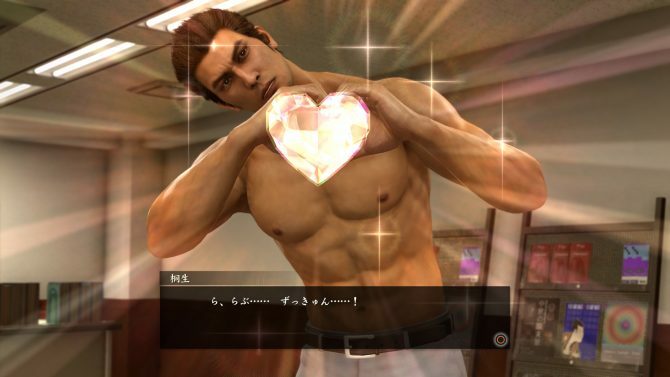 It looks like Sanrio's Hello Kitty...err...Hello Girl? 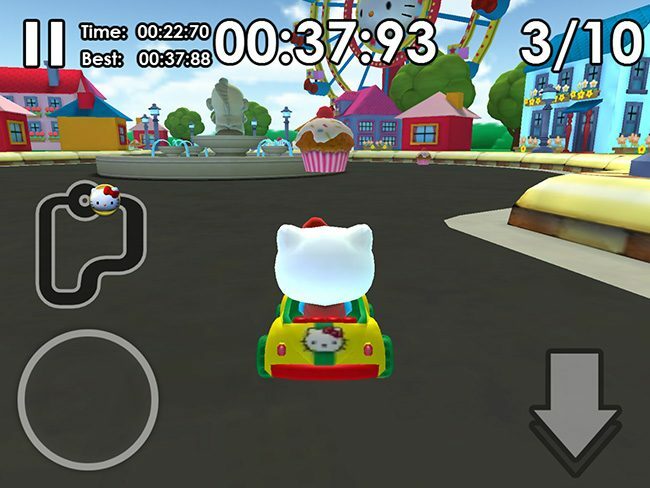 may be coming to the Nintendo 3DS in Hello Kitty & Sanrio Friends 3D Racing, according to the ESRB and over at Gamefly.